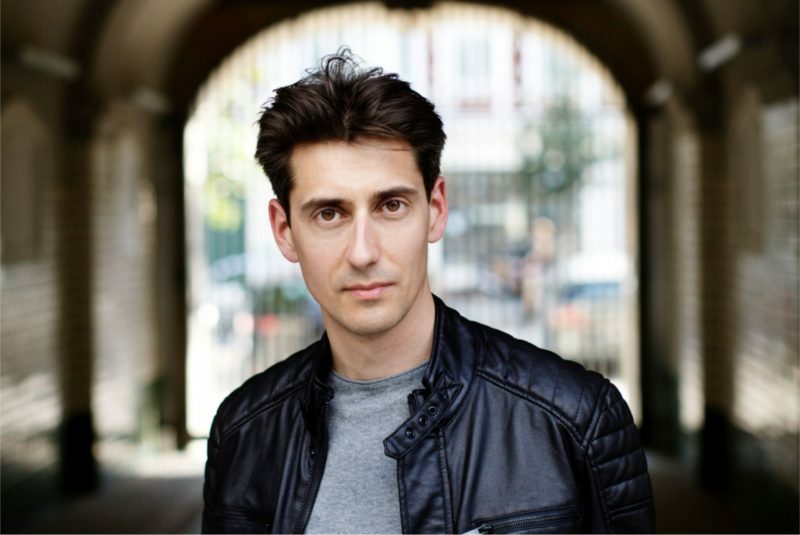 Born in St Petersburg, Yevgeny Sudbin emigrated to Germany before moving to London to study at the Purcell School, followed by the Royal Academy of Music. The highly acclaimed pianist was nominated as Gramophone Artist of the Year in 2016 and is BIS Records’ only exclusive artist. Highly praised as a concert soloist, with The Telegraph describing his performance of Rachmaninov’s Concerto No. 1 at the BBC Proms as ‘sublime’, Yevgeny has worked in recent seasons with orchestras across the globe from the Philharmonia to Montreal Symphony Orchestra to New Zealand Symphony Orchestra. With a varied and engaging programme, Sudbin is sure to bring the Sunday Series to a triumphant close.